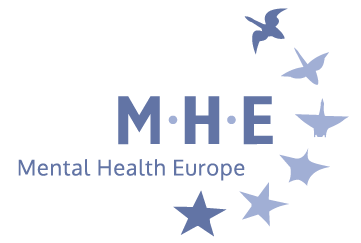 Today (17 September) Mental Health Europe (MHE) launches a new resource for people experiencing mental health difficulties. MHE hopes the Guide will encourage more meaningful discussions with health care professionals and improve the quality of the help and support on offer. 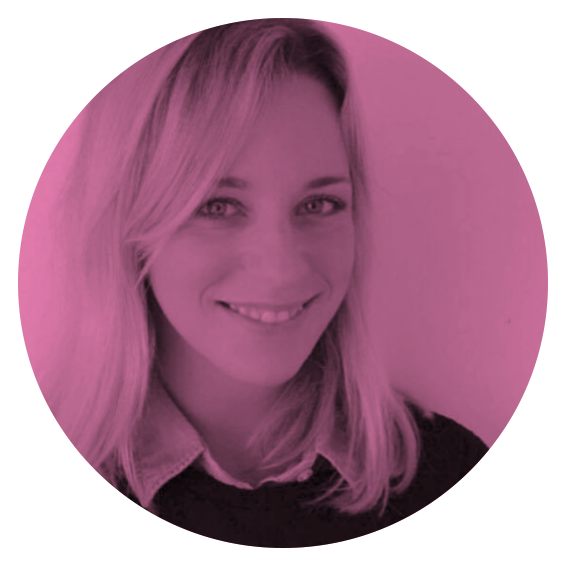 It is also hoped that it will encourage a much wider debate about how we think about mental health in society. 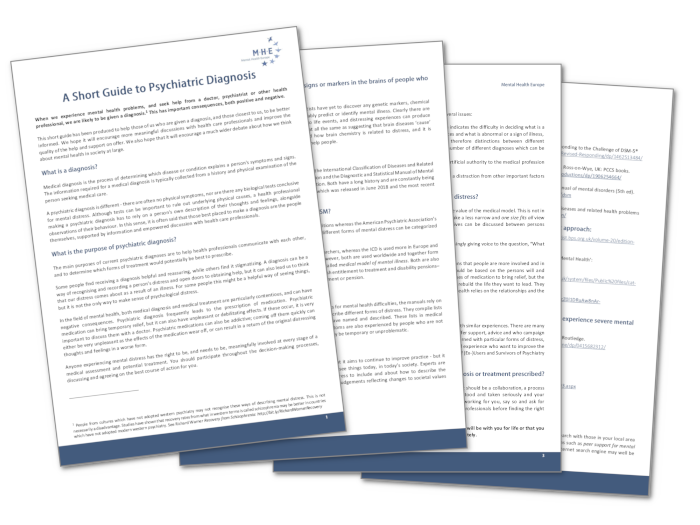 Alongside information on diagnosis, the Guide has sections on other ways of thinking and talking about mental distress, and the importance of peer support.